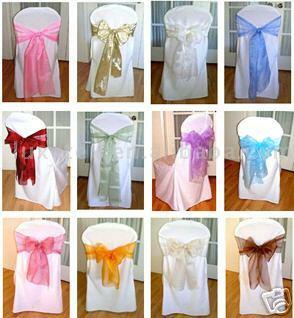 Rental Tablecloths, chair covers, chair ties and other linens. Rental rates are per day. Weekly and monthly rates are available, please call. Please click HERE for a color chart. 60'' X 120'' (10' BANQUET) Laplength (15'') Drop on a 8Ft Banquet Table. 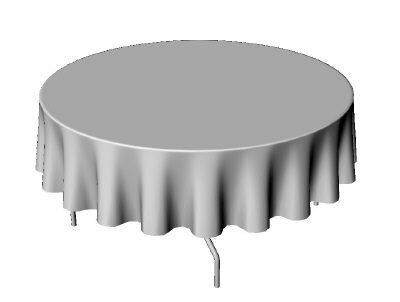 108'' Round Gingham Tablecloth. This is a special order item. Please call to order. Available in blue/white or red/white. Thank you. 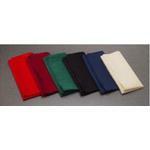 RECTANGLE - 6' TABLEDRAPE 90" x 132"
RECTANGLE - 8'' TABLEDRAPE 90" x 156"